When: April 15th Tax Day! This marks the 10th anniversary of the Tea Party Movement in the Eastern Panhandle and nationally and the Blue Ridge Patriots of Martinsburg in conjunction with We The People Jefferson County (WTPWV.com) are having a Tax Day Rally to celebrate the 10 year birth of the Tea Party Movement. This years theme, “Stop Socialism – Choose Freedom”, is so relevant today, the socialist movement is growing in the US all while countries like Venezuela are in total collapse because of so called “Democratic Socialism”. WE DO NOT WANT SOCIALISM COMING TO THE USA! 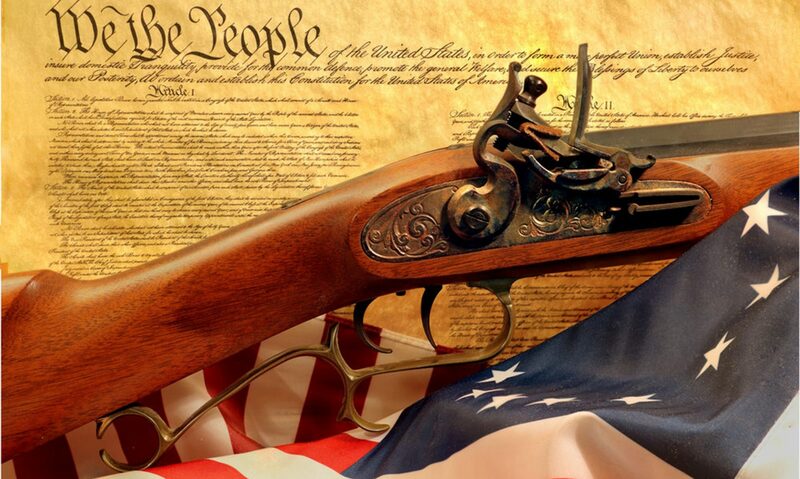 Please join many patriotic americans who stand up each day against those who oppose our unalienable rights, that of Life, Liberty and The Pursuit of Happiness enshrined in our Declaration and liberties protected by our Constitution!